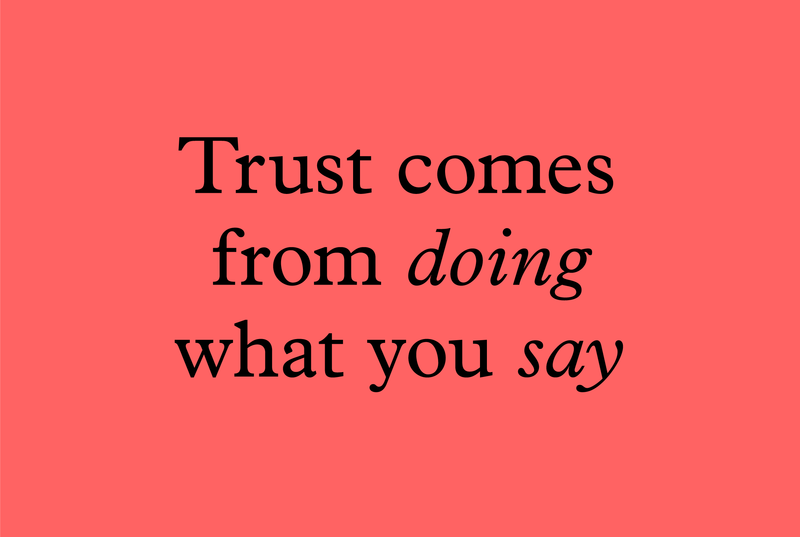 Trust comes from doing what you say. The more you do it, the more trusted you become and the more people listen to you. 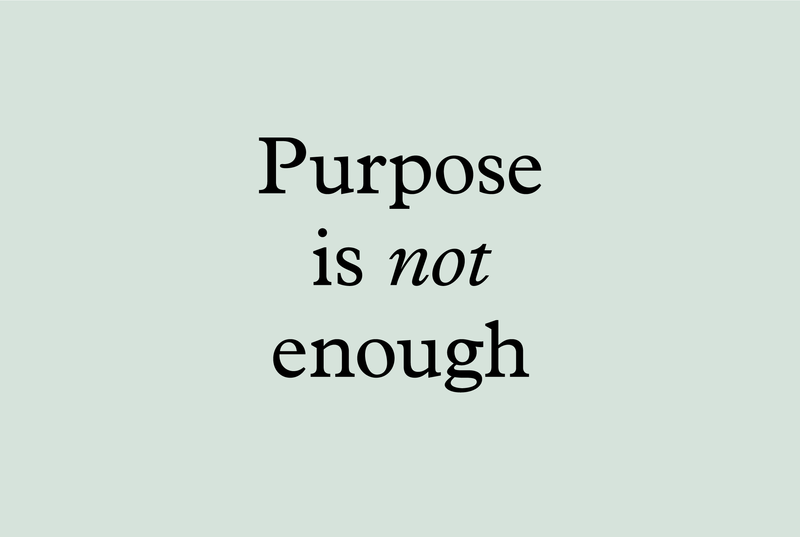 Having a brand that people trust is worth a lot, but you have to earn it and it’s easily lost. 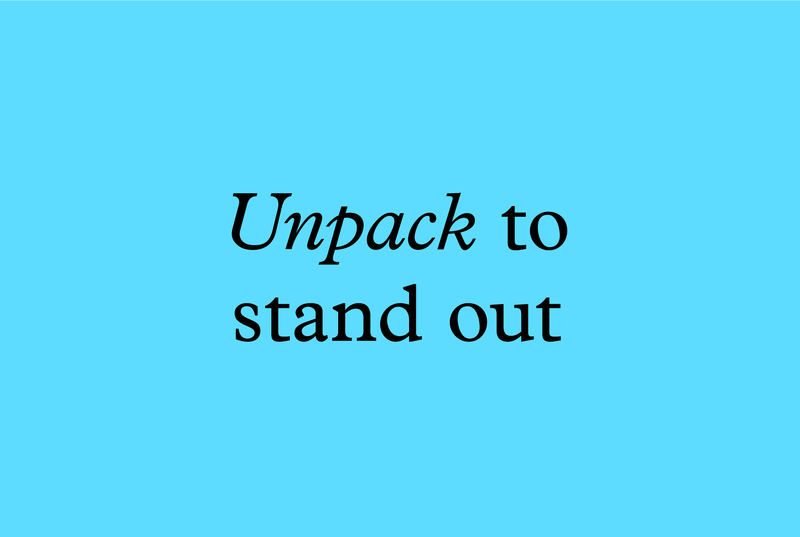 We believe the best way to build a trusted brand is to make sure there’s a permanent connection between what you say and what you do. That doesn’t mean you shouldn’t say ambitious things – you should – you just need to be prepared to live up to them. We can help you say the right things, in the right way and turn what you say into something real.